Perhaps one of our fondest memories when we were young is the taste of our mother’s cooking, because there is nothing that tastes as good as the food she cooks for us. However, we eventually move out for various reasons and have lesser chances of eating our mothers’ cooking when we grow older. Don’t you miss it? 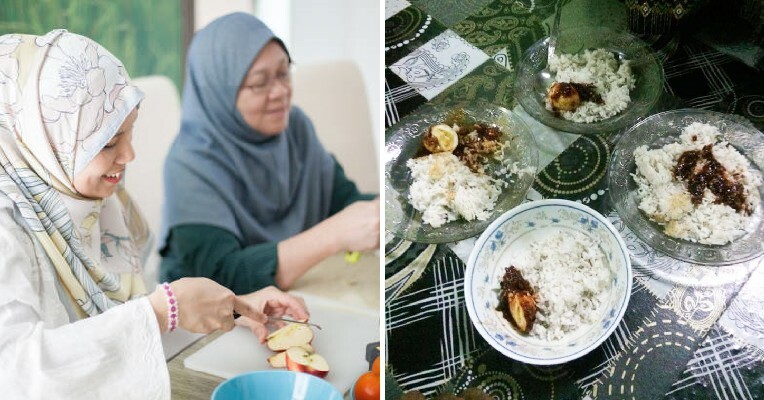 A Malaysian netizen shared his feelings on social media where he reminisced about his late mother and how he missed her cooking but luckily, he managed to eat the last meal that she cooked for them. Apparently, she also managed to cook nasi lemak on the day she sadly passed away. He said that he when he reached, his mother’s remains were already in the hospital and they brought the body back home. “When I saw my mother’s body lying there, I couldn’t help it and my tears started to flow as I was very sad,” he added. After everything was settled, he said that he went to his mother’s house with his siblings when they started to feel hungry. They were surprised to see that there was something under the dish cover and decided to check it out. 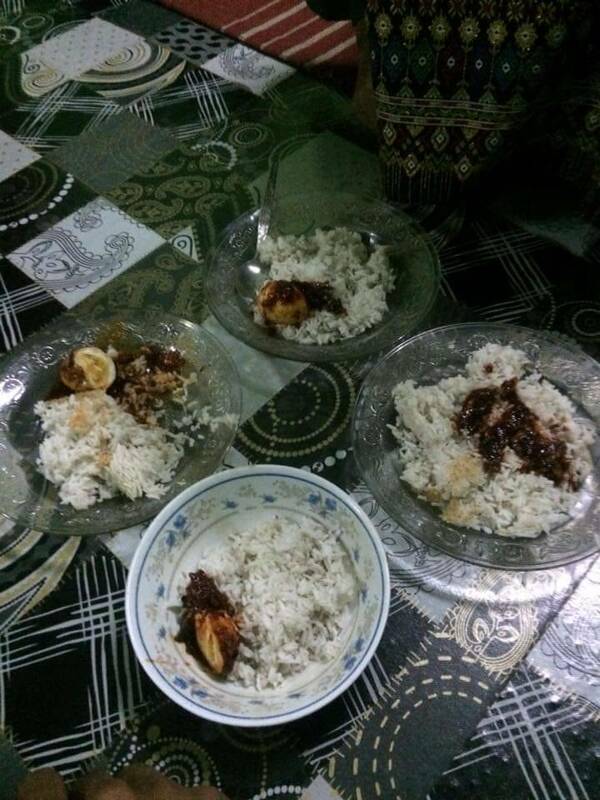 “We opened the cover and found nasi lemak with egg sambal that was prepared by my mother. I know this is the last meal she would ever cook so each of us ate some. Although I have always eaten my mother’s cooking, this time, the first mouthful was different. 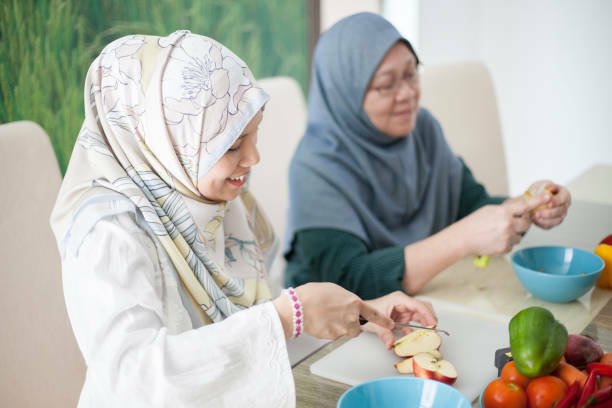 I ate it with tears flowing as I mourned for my mother but I finished the nasi lemak because I would never be able to taste her cooking anymore,” he said. His late mother had passed away about a year ago but he still remembers the fond memories with her as he shared this on his social media. He also misses his mother and thanked her for giving birth to him in his post. 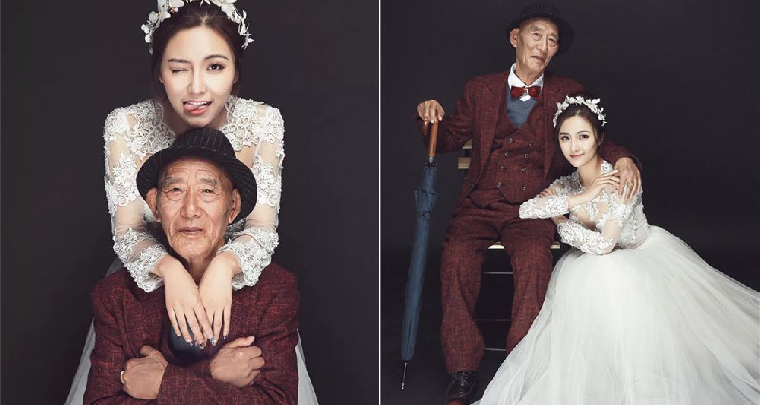 Meanwhile, netizens who saw the post were equally touched by his heart-wrenching post and advised others who still have their parents to always appreciate them before it’s too late. Go and call your parents now to remind them how much you love them!